At Salesforce, equality is a core value, and we're taking action to advance equality across four key areas: equal pay, equal opportunity, equal education and equal rights. We’re proud that Salesforce was one of the first companies in the nation to audit its employee pay to determine if gaps still existed among our employees. Last year, Salesforce spent nearly $3 million to eliminate statistically significant differences in pay in this first-ever equal-pay assessment. As part of our overall commitment to advancing equality for all, we pledged to evaluate our workforce on an ongoing basis to ensure that employees performing similar work at the same level are paid consistently—and closing any pay gaps where they do exist. Today, I'd like to update you on our equal pay efforts. After record growth since our last equal-pay audit, Salesforce again assessed employee pay globally. We grouped employees in comparable roles and analyzed compensation of those groups to determine whether there were unexplained differences in pay. This year, we increased the scope of our assessment, evaluating salaries, as well as bonuses globally. 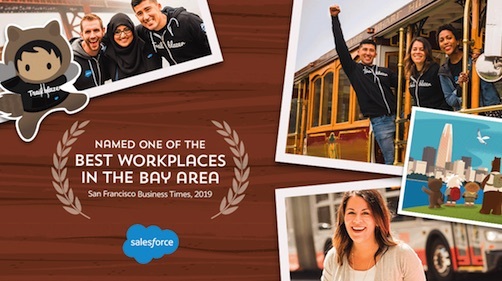 We also looked at differences in pay for not only gender, but also race and ethnicity in the U.S.
Eleven percent of employees received adjustments following our second assessment, and Salesforce spent approximately $3 million to address any unexplained differences in pay. All salary changes for employees were made on April 1, 2017. The need for another adjustment underscores the nature of pay equity—it is a moving target, especially for growing companies in competitive industries. It must be consistently monitored and addressed. Salesforce will continue to focus on equality, diversity and inclusion at all levels, and we plan to review employee compensation on an ongoing basis. I’m proud of the strong stance we’re taking as a company and of the hard work that has gone into building our approach to equal pay. 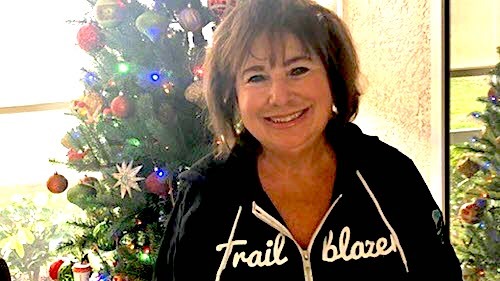 We are on a journey to improving equality at Salesforce. Much work remains to ensure that pay equality is a reality, not just at Salesforce, but in our companies, our communities, our country. Last night, we hosted the inaugural Salesforce Equality Awards to honor trailblazers who have dedicated their careers and lives to creating a more equitable world (photos and video from the event can be found here). 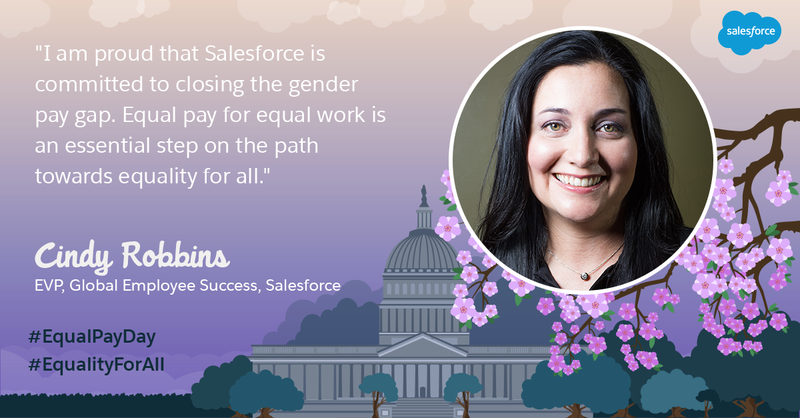 And today, on Equal Pay Day, we are continuing the conversation on equality at the Salesforce World Tour in Washington D.C.